Pint Size with a Punch! 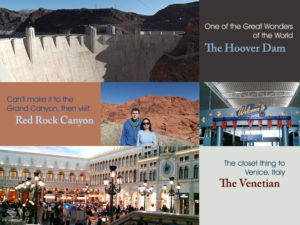 I created this layout to highlight some of the places my husband and I had visited during our trip to Las Vegas. 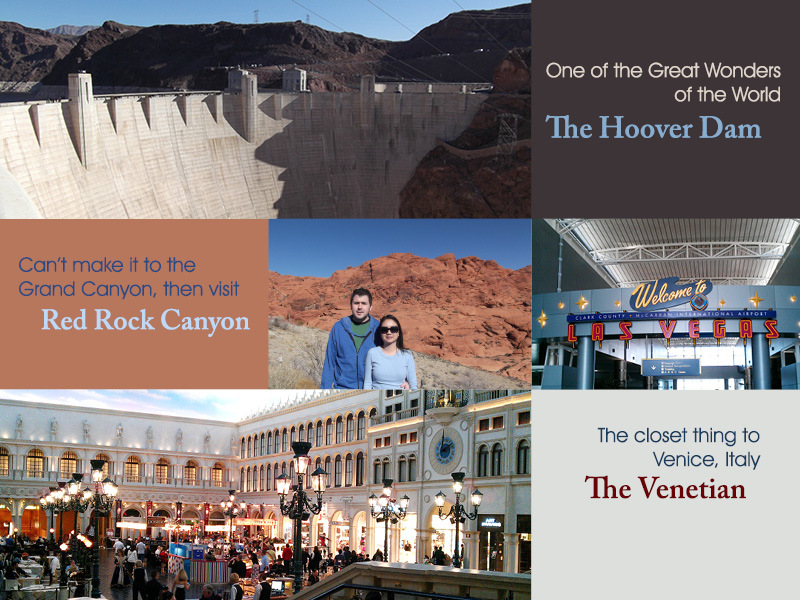 Copyright © 2019 LL Roberson.